Taste an American Original NOW at Chili's SM North Edsa! 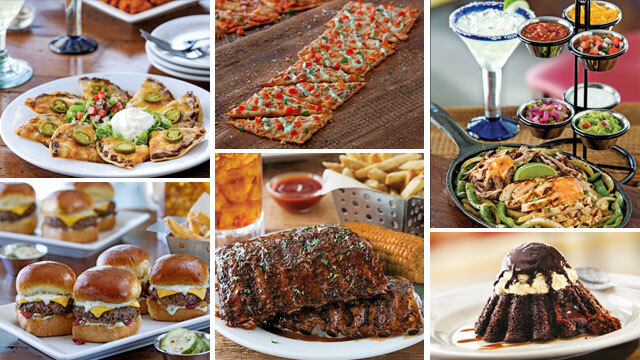 From baby back ribs to sizzling fajitas, Chili's brings the best of Southwestern cuisine to the table. (SPOT.ph) Known for it’s flavorful dishes, generous servings, and welcoming ambiance, Chili’s hits the spot whenever we’re in the mood for some good ol’ fashioned Southwestern-style comfort food. Needless to say, we’re very happy this world famous restaurant chain has so many branches right here in the Philippines. 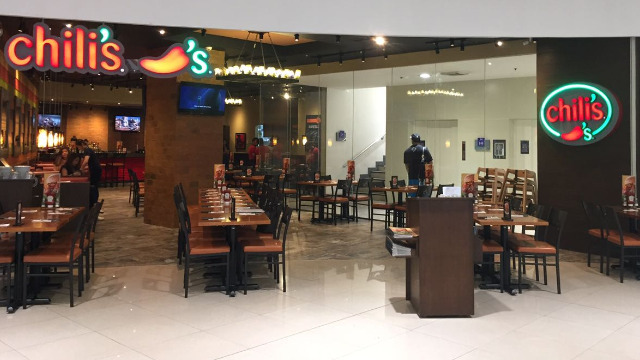 In fact, it’s time to get excited QC peeps: Chili’s has finally set up shop in SM North Edsa! 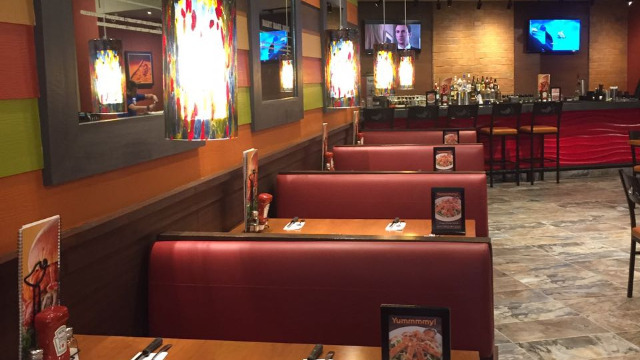 The 10th Chili’s Philippines restaurant boasts a menu full of Chili’s classics and tried-and-tested Pinoy favorites. 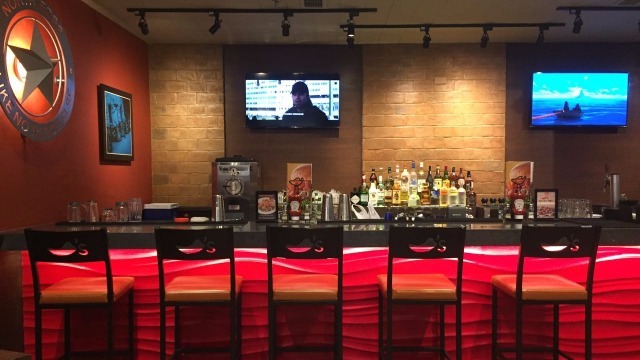 With all the mouthwatering food being offered, we don’t blame you if you feel a bit spoiled for choices. Since we want to help you out, we decided to round up the dishes that made our tastebuds tingle. 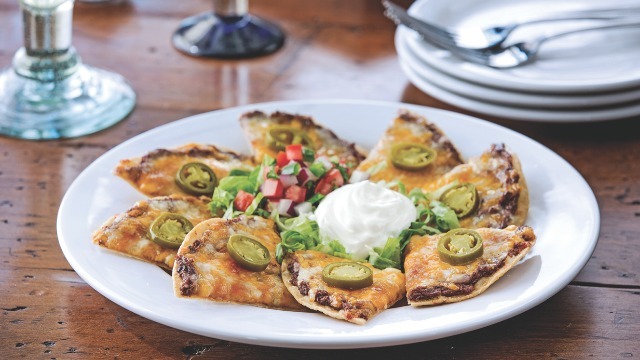 Start things off with a plate of the Classic Nachos (P325 Regular / P445 Large). Every piece is loaded with melted cheese, jalapenos, beans, and savory, seasoned beef. House-made pico de gallo and sour cream for dipping complete the dish. This appetizer is so filling, it’s practically a full meal by itself! 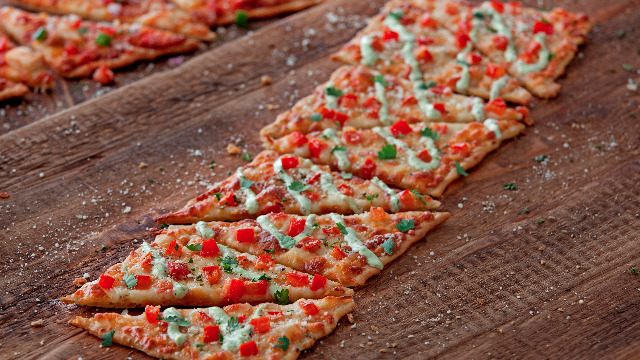 If that’s still not enough of a starter for you, we suggest you take a bite of the Margherita Flatbread. Each crispy slice is topped with the familiar mix of mozzarella, basil, garlic, and tomatoes, making this one a treat that’s hard to pass up. 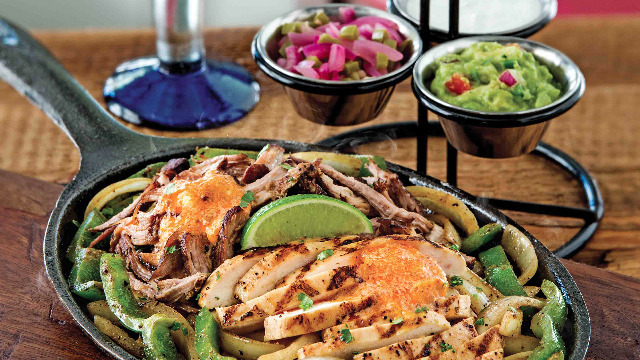 Moving on to the stars of the show, make sure you order the Mix and Match Fajitas (P550-P775), which will let you combine two (or three if you’re feeling extra hungry) of Chili’s signature sizzling fajitas: grilled chicken, grilled shrimp, pork carnitas, or seared shrimp. This dish is served with flour tortillas, as well as a colorful variety of toppings, from a cheese blend, to fresh guacamole, to a pickled onion and jalapeno relish! Another hearty choice is the Baby Back Ribs (P695 Half Rack / P985 Full Rack), a meal that’s sure to leave you feeling busog and warm all over. 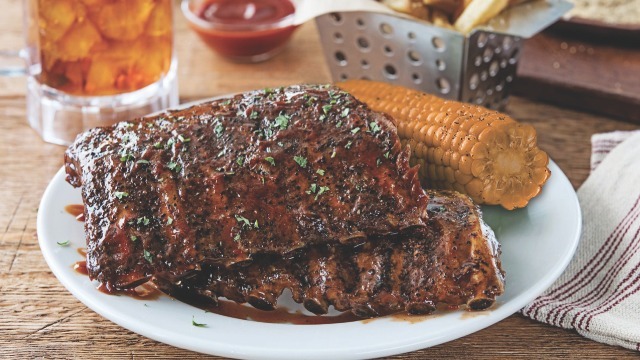 Whether you want it dripping with Chili’s classic BBQ sauce, covered in sweet and spicy honey-chipotle, or with honey BBQ, you’ll definitely find yourself licking your lips after each bite of the fall-off-the-bone, melt-in-your-mouth, oh-so-tender meat. For something a bit more casual, have a serving of Chili’s Craft Burger Bites (P485). 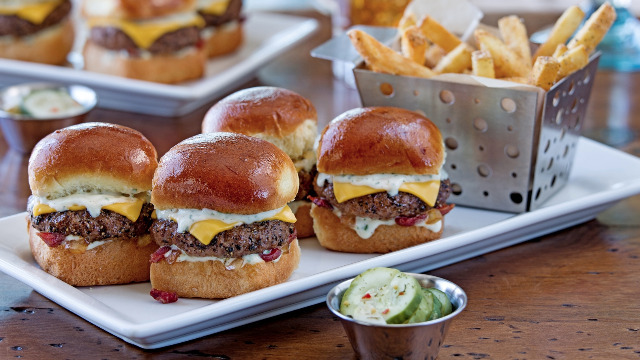 Imagine a miniature version of the perfect burger—a juicy center given a crunchy edge with crispy bacon bits and made yummy with cheddar cheese, housemade ranch, and sauteed onions, topped off with perfectly baked, frankly adorable, buns. Sounds delicious, right? Now imagine four of them, with a serving of home fries to boot! 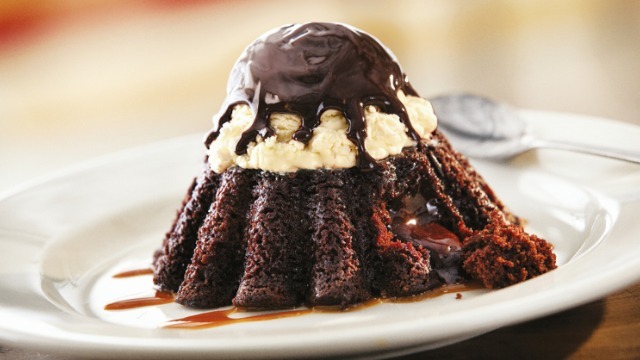 Your meal won’t be complete without dessert so cap off your stay at Chili’s with one of their heavenly sweet concoctions. We recommend Molten Chocolate Cake (P395), a decadent chocolate cake with a warm fudge filling that contrasts sinfully with the cool vanilla ice cream and chocolate shell. 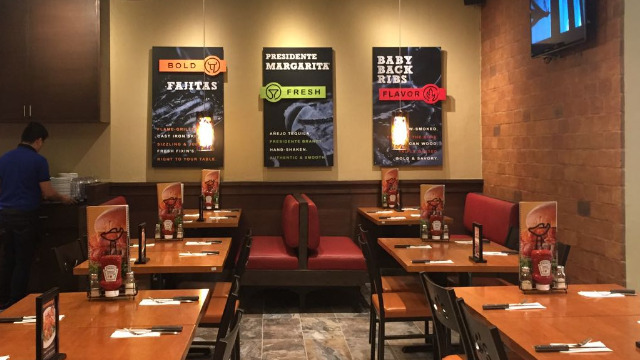 For a full list of Chili's branches, click here. This article was created by Summit Storylabs in partnership with Chili's Philippines.